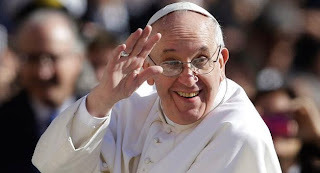 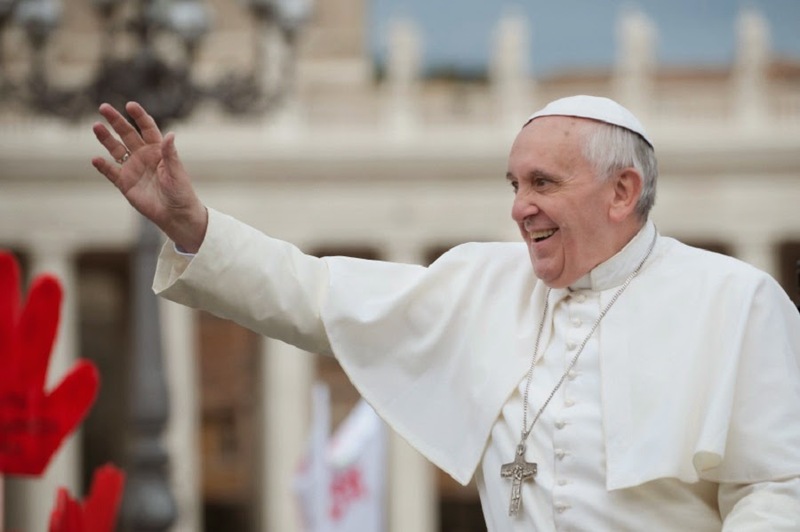 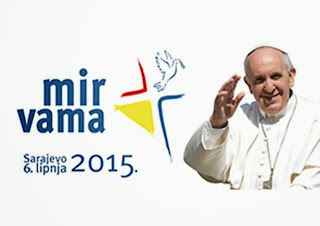 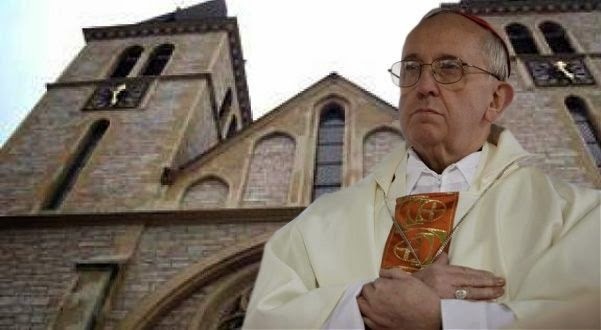 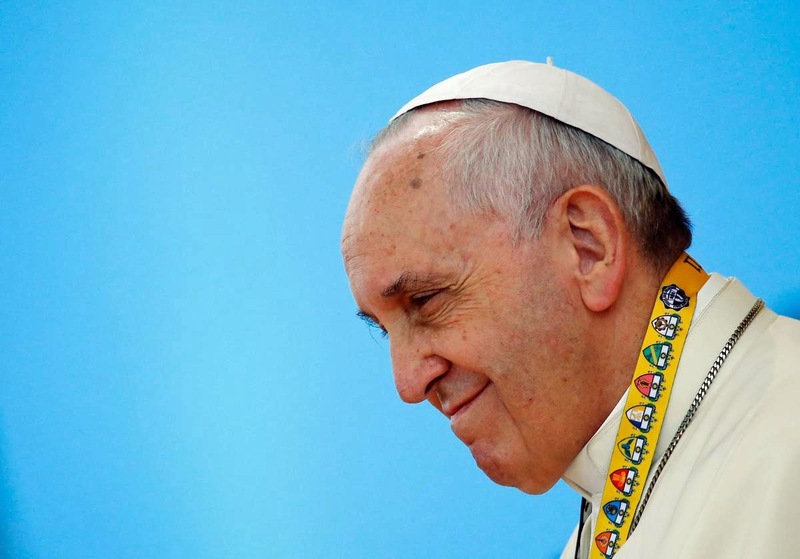 After the Angelus, Pope Francis announced in his speech, on Sunday, February 1 2015 in the Vatican that on Saturday, 6 June 2015 to visit the capital of Bosnia and Herzegovina in Sarajevo and urged the faithful to prayer. "Dear brothers and sisters, I want to announce that I'm going to Saturday, June 6, if it pleases God, to go to Sarajevo, capital of Bosnia and Herzegovina. 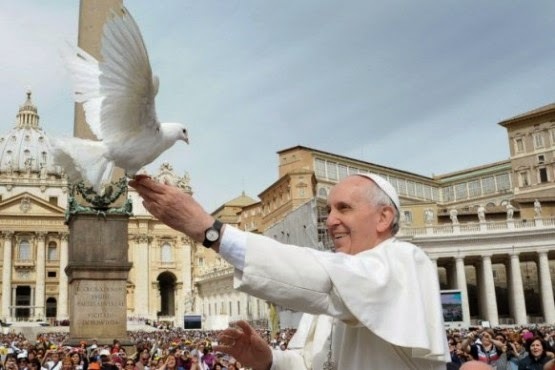 From now I ask you to pray to my visit to these dear people was the encouragement faithful Catholics and yielded good yeast and contributed to the consolidation of brotherhood and peace, interfaith dialogue and friendship, "said Pope Francis in his address after the Angelus.